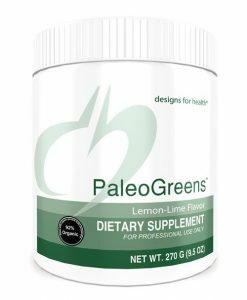 Suggested Use: Start with 1 teaspoon per day and increase gradually over 2 weeks to suggested usage of 1 to preferably 2 (or more) heaping tablespoons per day, either all at once or divided. Intense usage: 6 or more heaping tablespoons per day. 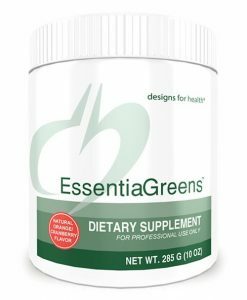 Vitamineral Green is food, it is not a supplement. 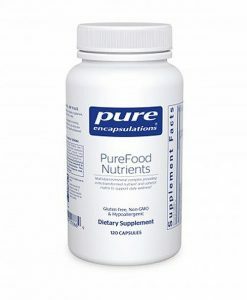 It is a bio-compatible nutritional superfood. It is non-toxic and can be taken in any quantity. 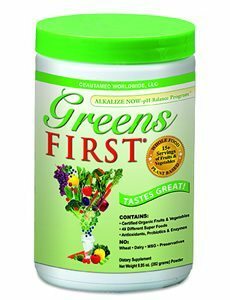 Vitamineral™ Greens – Vitamineral™ Green is the current evolution of a 14 year quest for excellence. It simultaneously represents the innate wisdom of nature and the advancements of science. 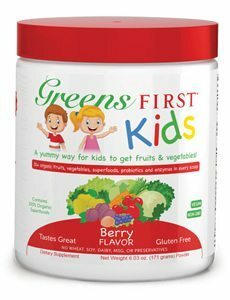 It contains an extremely potent & comprehensive array of nature’s most nutritive and cleansing superfoods, grown and processed to maximize their benefits. 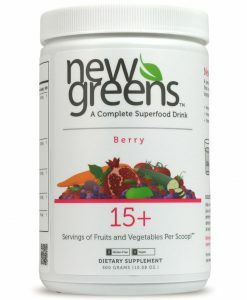 It was designed to be the most nutrient dense and comprehensive superfood product ever offered. Vitamineral Green is the current evolution of a 14 year quest for excellence. It simultaneously represents the innate wisdom of nature and the advancements of science. 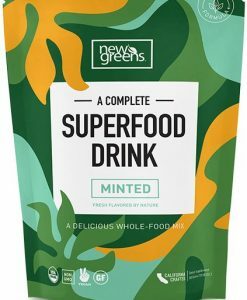 It contains an extremely potent & comprehensive array of nature’s most nutritive and cleansing superfoods, grown and processed to maximize their benefits. 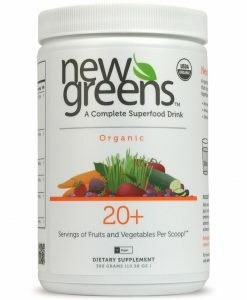 It was designed to be the most nutrient dense and comprehensive superfood product ever offered. 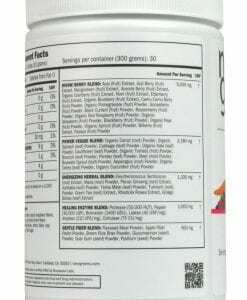 Contains a full spectrum of naturally occurring, absorbable and non-toxic vitamins, minerals (including calcium) and trace minerals (including naturally colloidal and better). 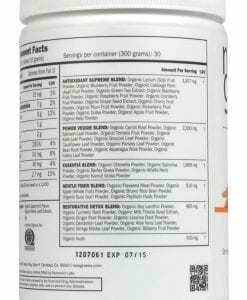 Contains no synthetic or isolated nutrients (not excreted as expensive yellow urine or stored as toxic deposits). “Manufactured” by Mother Nature herself; not a chemist. 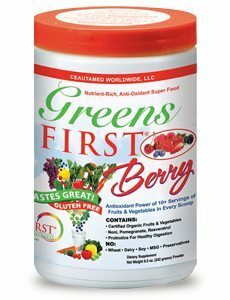 Also naturally occurring are all the essential amino acids (protein), antioxidants, fatty acids, chlorophyll, soluble and insoluble fibers, tens of thousands of phytonutrients, and a plethora of other synergistically bound, organic nutrients. 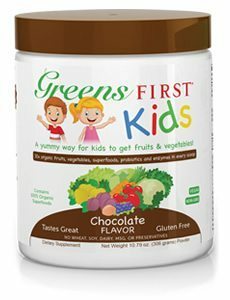 100% whole food nutrition. Vitamineral Green also represents a promise. 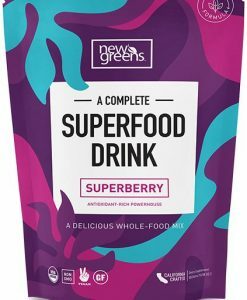 A promise to you that HealthForce Nutritionals have done everything possible to ensure that it is the best superfood and nutritional product that they can make at this time. HealthForce Nutritionals tries to leave no stone unturned, and extensively utilize traditional as well as uncommon technologies and information to develope it, including my own research findings. 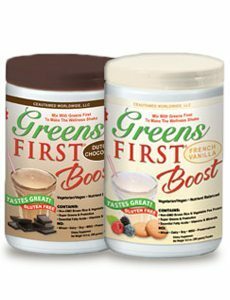 New versions are always in development and as their active, on-going research continues to evolve, so to will Vitamineral Green. 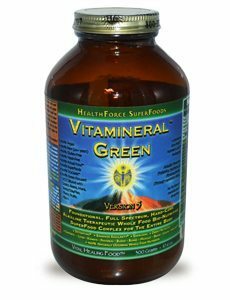 HealthForce Nutritionals stands behind Vitamineral Green 100%. 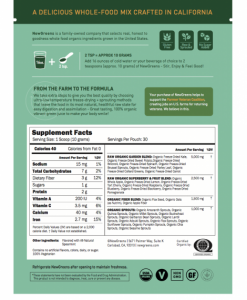 Vitamineral Green is an organic, whole food superfood combination. 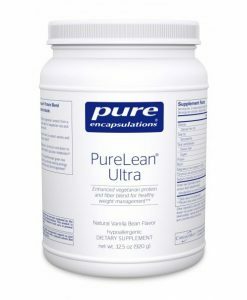 Unlike traditional multi-vitamin/mineral products, it is totally non-toxic, exceptionally absorbable (not excreted as expensive yellow urine, does not settle out as toxic deposits in the body), and is truly effective. 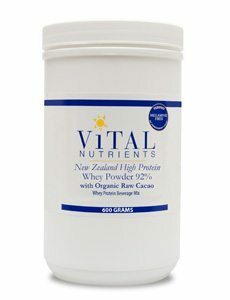 It also contains thousands of phytonutrients and a plethora of other complex, synergistically bound, organic nutrients. 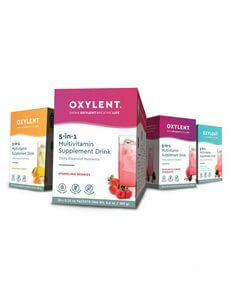 This product is “manufactured” by Mother Nature herself; not a chemist in an isolation factory. 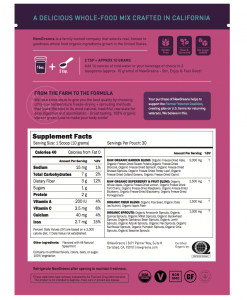 There are absolutely no synthetics or isolated nutrients whatsoever in Vitamineral Green. 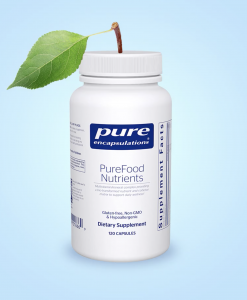 Unlike incomplete, regular multi-vitamin/mineral products, these nutrients are exactly as they occur naturally in whole plant foods, because they are still in whole plant foods! They are fully recognizable and absorbable with NO toxicity!